Everything you know, your experiences and beliefs make up your view on the world. This information is your filter, you get in and put out. Every decision you make and every goal you set is determined. It's your life, your mindset. 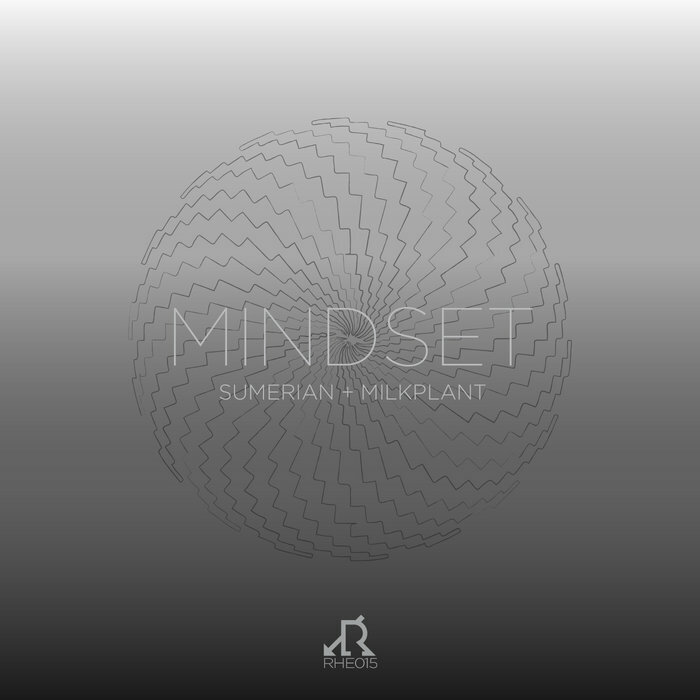 Sumerian drops knowledge on this mind bending EP with 3 original tracks, featuring guest remixer Milkplant.